[Japan] Starbeacon was on display at the 13th ACI Asia-Pacific Regional Assembly, Conference & Exhibition from 23-25 Apr. The ACI Asia-Pacific Regional Assembly, Conference & Exhibition is one of the signature aviation events in the region, in which airports, airlines, regulators and industry partners are gathered from around the world. 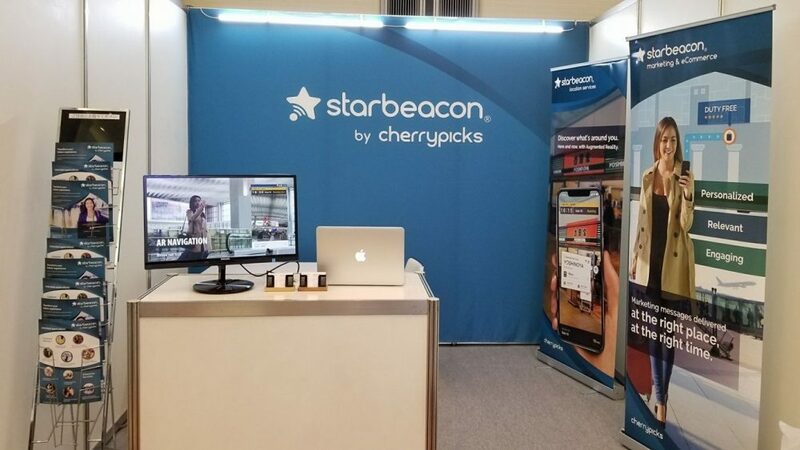 This year a record breaking number of exhibitors and visitors were familiarized with Starbeacon’s capabilities from personalized location services, marketing & eCommerce, location intelligence & data analysis to enterprise service solutions. 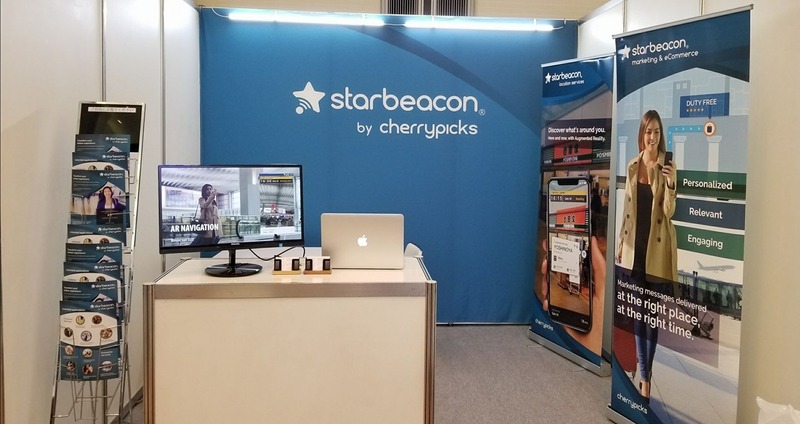 The Starbeacon team showcased all the effective ways its services can simplify the passenger experience to make the airport experience smoother.